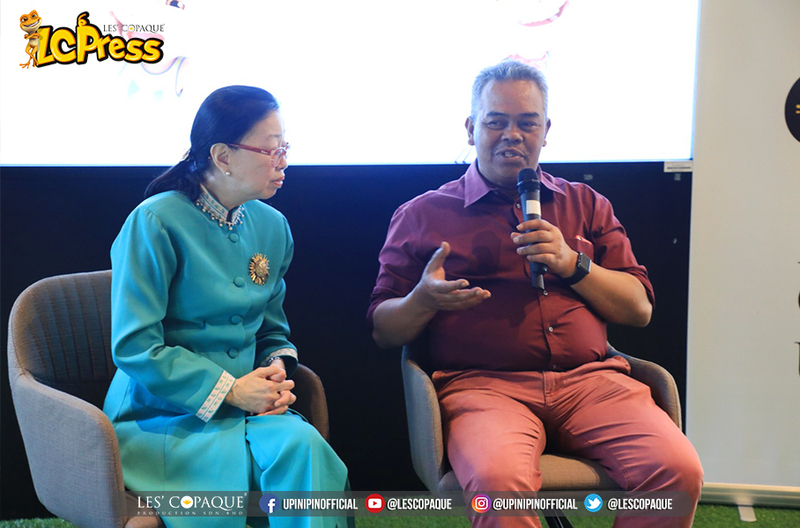 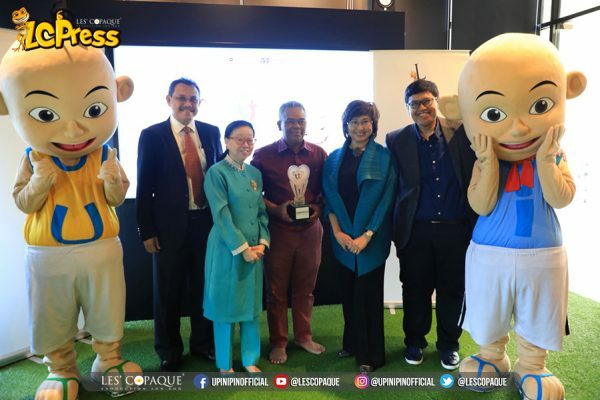 Les’ Copaque Production has been awarded for the first South East Asia Prix Jeunesse Awards which was has been held at Philippines. 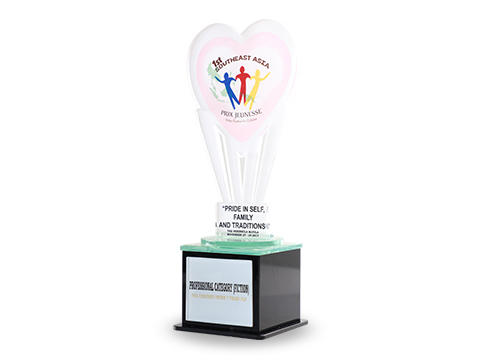 Prix Jeunesse is an International award festival established in Germany in 1964 to promoting, celebrating and honoring the highest quality in youth and children’s television. Les’ Copaque thru Upin & Ipin has been selected as a winner competing with 8 other SEA countries .